Fast Reliable Pothole Repairs – Potholes; why they happen and who to get to fix them. Some potholes are barely noticeable while others have the capacity to dislodge fillings and cause the most polite of us to utter expletives! At their best, they cause irritation at their worst, expensive damage to our vehicles steering system. So why do they happen? The main way that potholes are created is that as an asphalt surface begins to age, small cracks appear on the surface from the constant heating and cooling of the road. Once the small cracks appear, the rain seeps in down into the road bed and weakens the road structure. As the weight of cars and trucks pass over the weak spot in the road, pieces of asphalt weaken and eventually become displaced or broken down. The result – A pothole. The thing with potholes is……..
All potholes start of as itty bitty potholes in training. The sooner they can be repaired the less the asphalt will breakdown, the longer the surface lasts and the less expensive it is. Tip – get in early before they have a chance to progress. If the pothole is on your local neighbourhood road then you should report it to your local government authority, usually, the engineering department is responsible for roads. Most shires and cities will either have an in-house patching crew or they will have a contractor that takes care of road repairs. 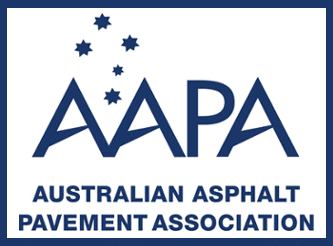 J&M Asphalt has been servicing local government authorities within Western Australia for over 19 years. We specialise in all environments that potholes occur; parking lots, busy roads, driveways, city streets, main thoroughfares, heavy traffic and access roads. 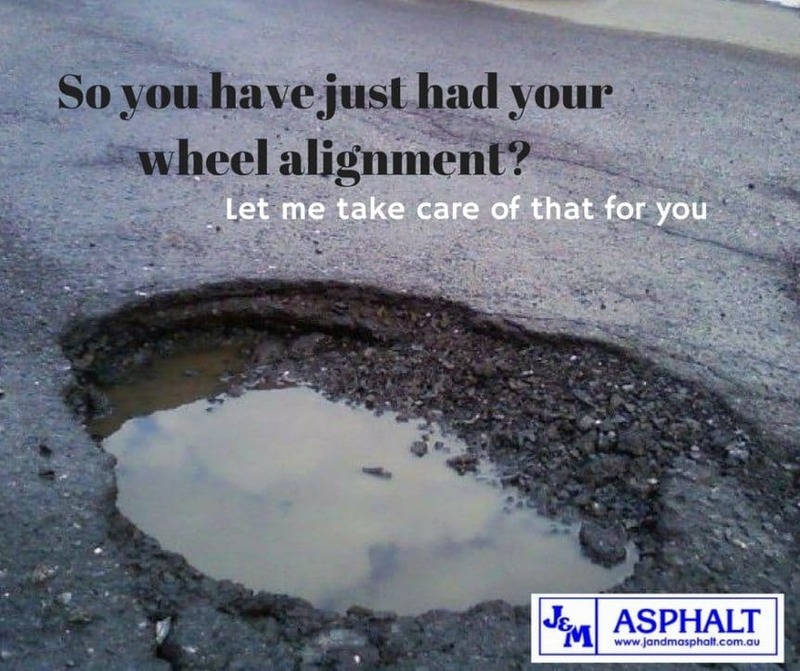 So whatever type of pothole repair you may need, we can take care of it for you.